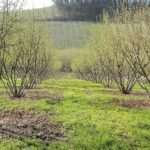 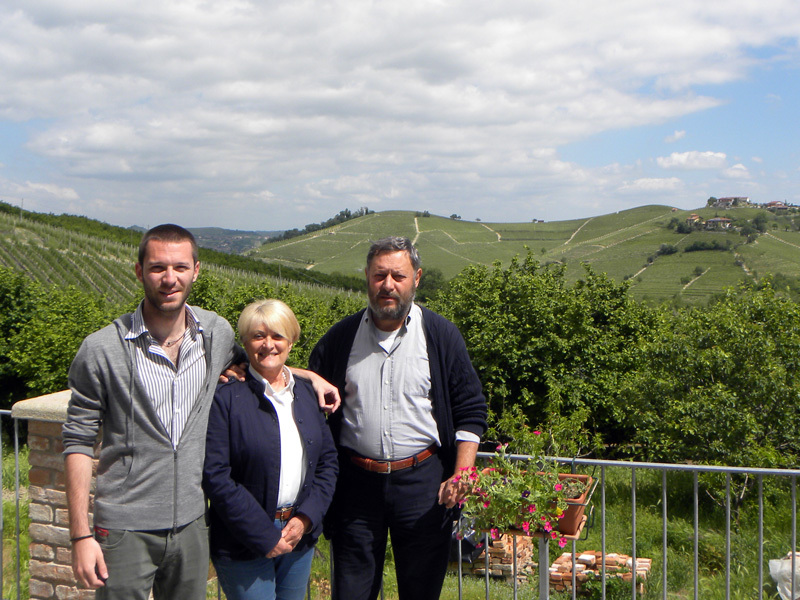 Adriana, Michele and Marco offer the possibility of farm holidays on their smallholding. 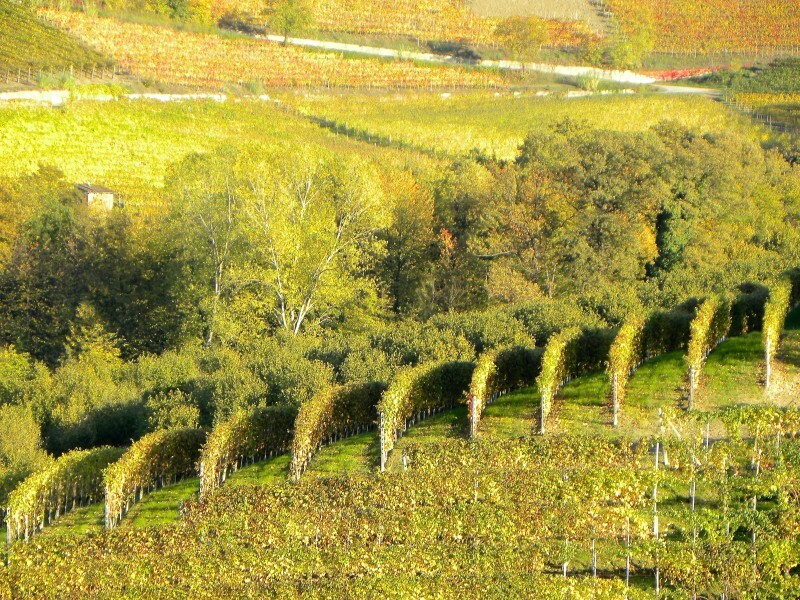 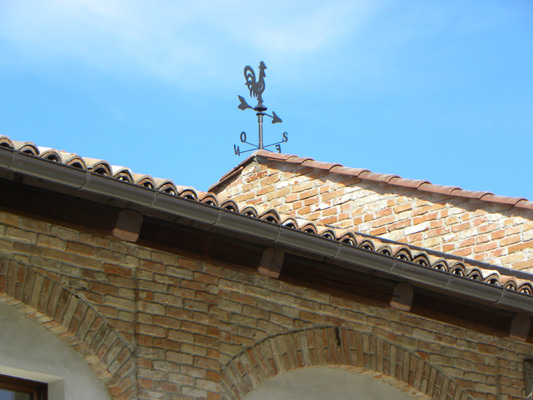 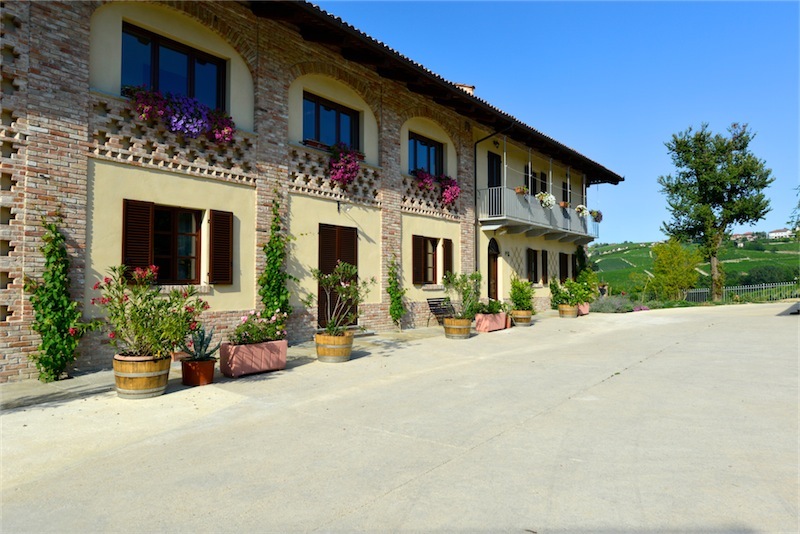 The farm is situated in the Langhe area amongst the rolling hills of Barbaresco and not far from the town of Alba. 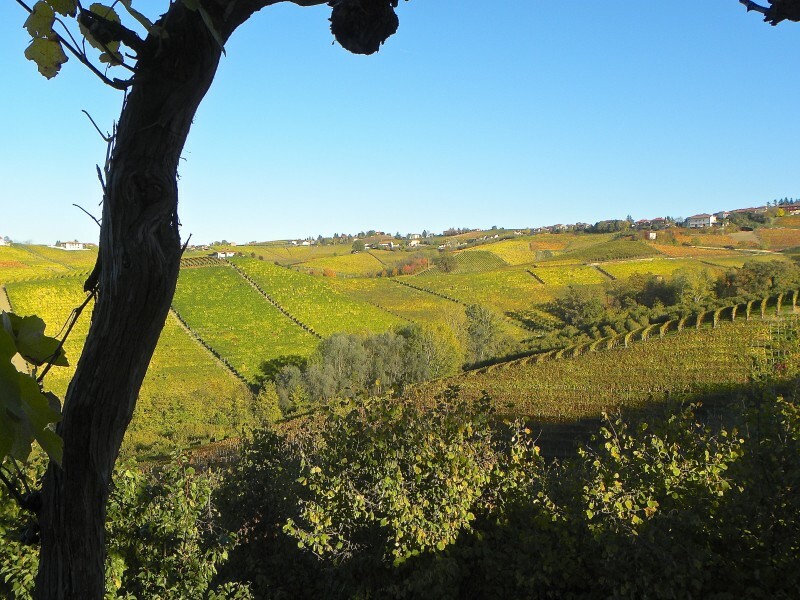 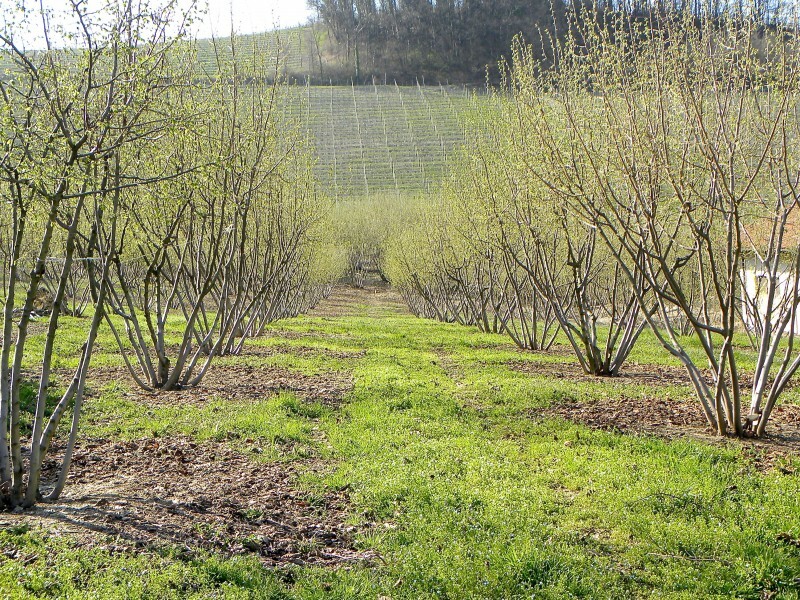 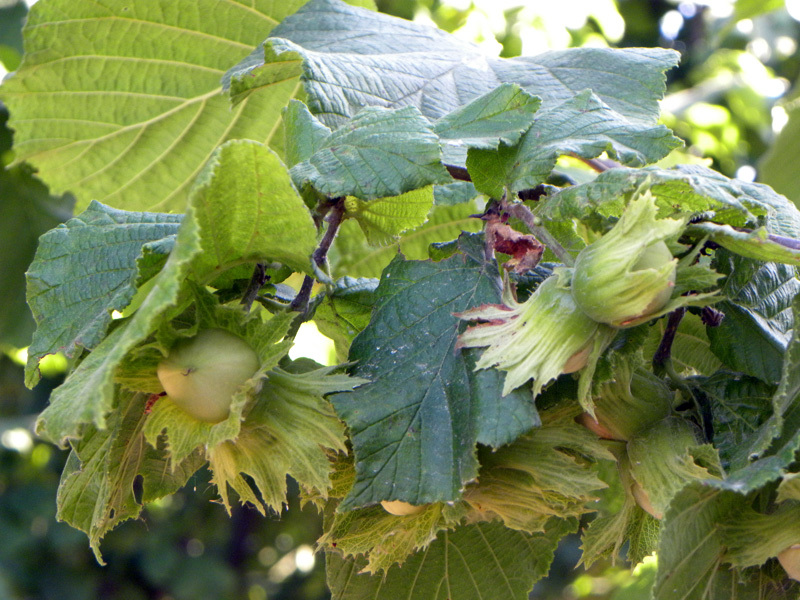 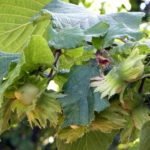 The farm is dedicated to cultivating its vineyards of Nebbiolo, Barbera, Arneis and Moscato vines and above all to their famous hazelnut groves for the production of the Piedmont ‘Tonda Gentile’ variety of hazelnuts. 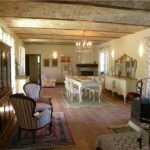 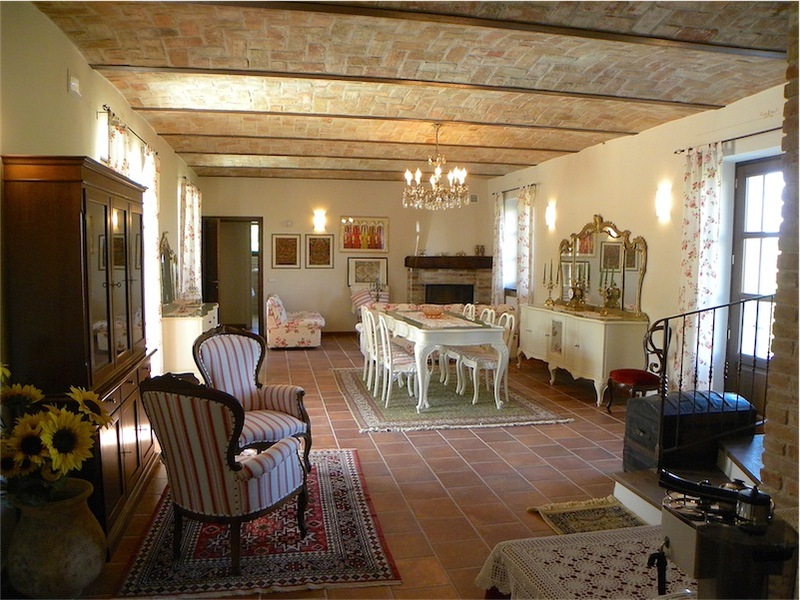 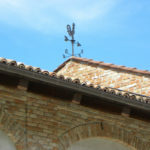 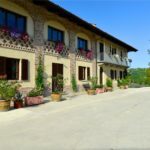 The house, which nestles among the vineyards and hazelnut groves, is an old Langa farmhouse which has been restructured according to the typical Piedmonte architectural style, using only traditional building materials of excellent quality. 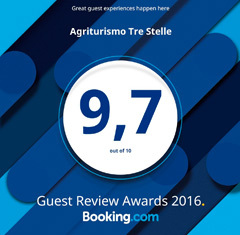 We offer our guests a comfortable family atmosphere, far from the noise and din of the cities. 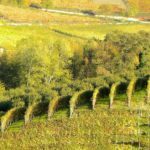 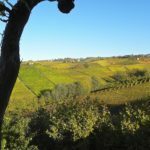 An ideal place to spend a holiday in contact with mother nature, enjoying pleasant walks through the vineyards by following the paths of the great Barbaresco, Barolo, Barbera and Moscato wines, which are also the paths of the mythical white truffle of Alba. 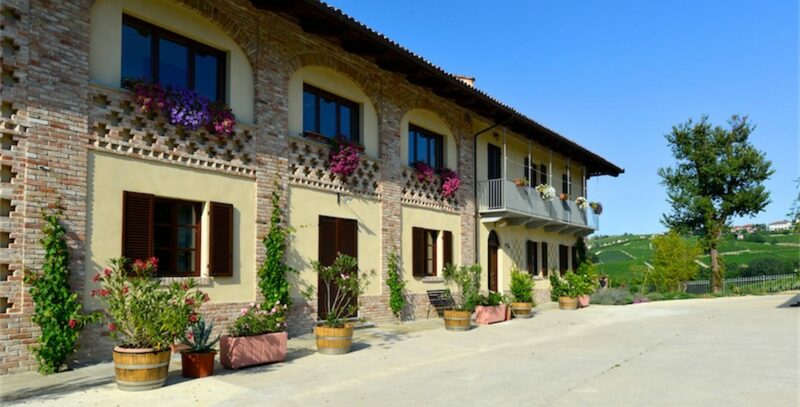 It is also an ideal starting point for country trekking and mountain bike excursions. 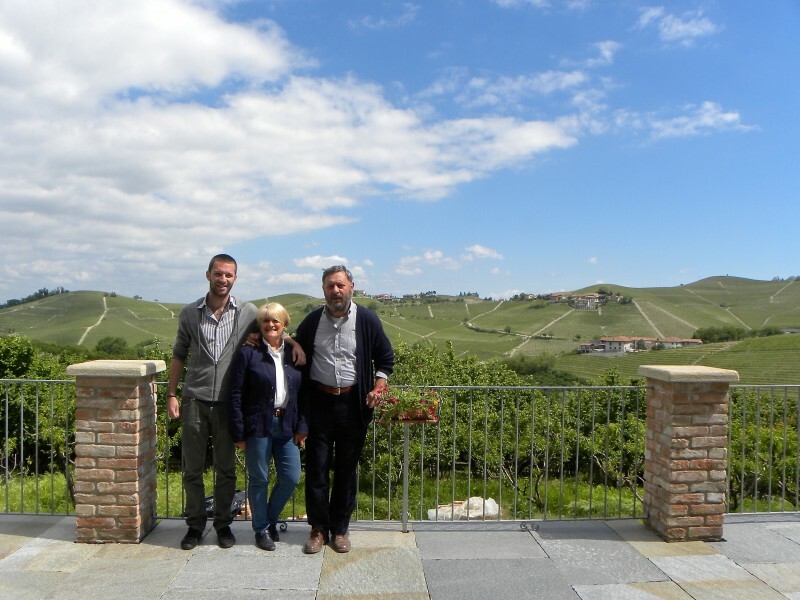 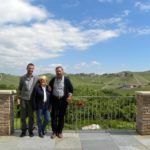 We would like to let our guests experience the life-style of people who work in the countryside, let them discover the local traditions of one of the most characteristic places in Italy.